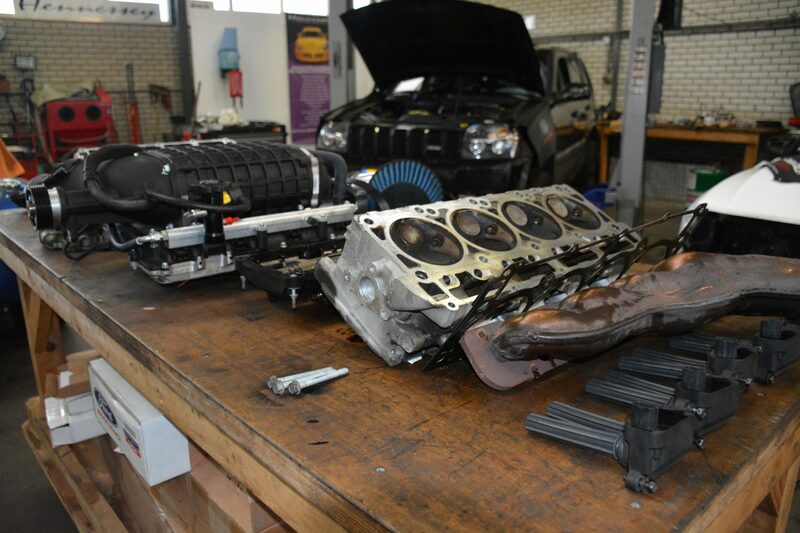 Is your engine/transmission in need of repairs or are you planning serious upgrades? 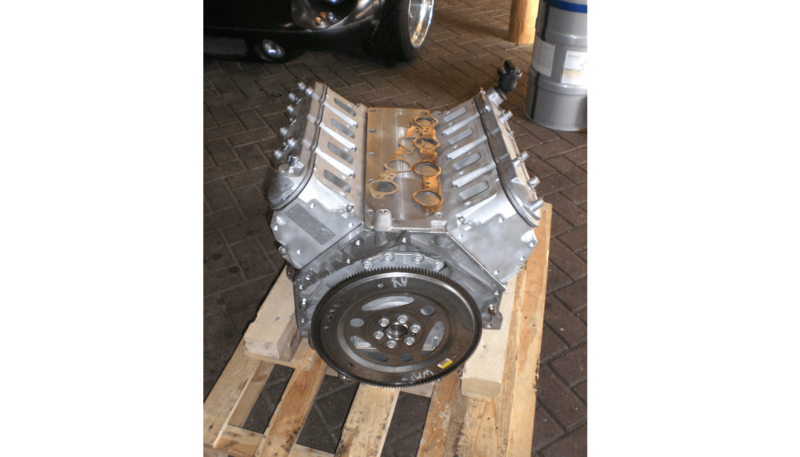 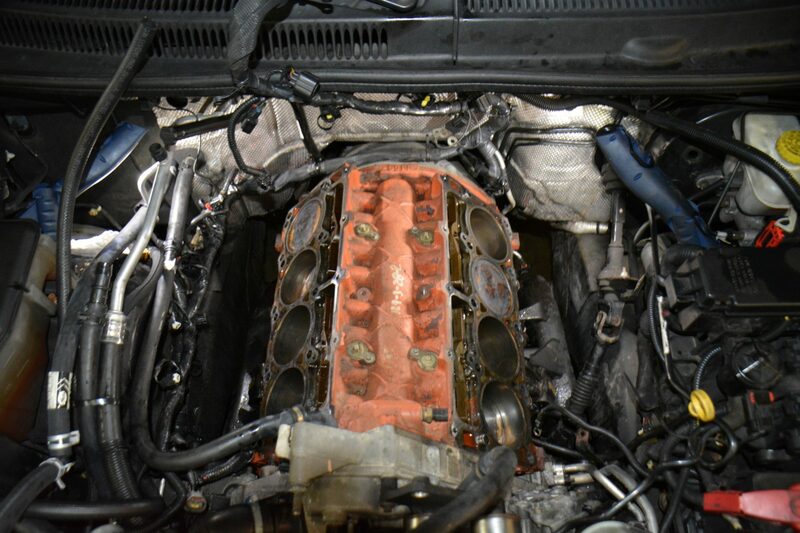 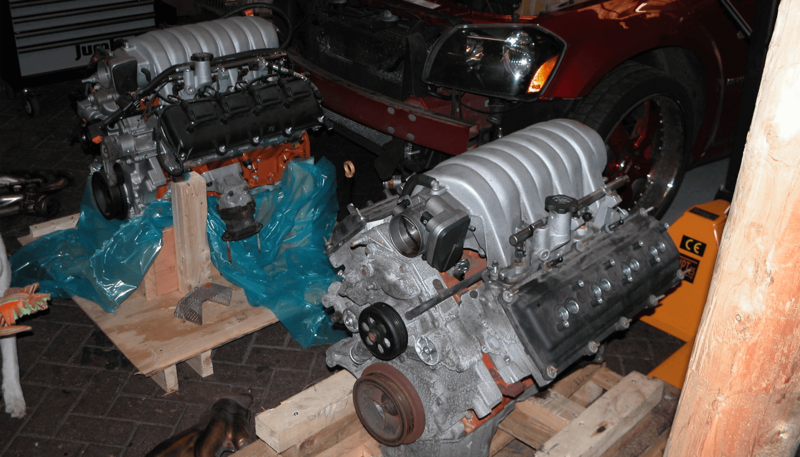 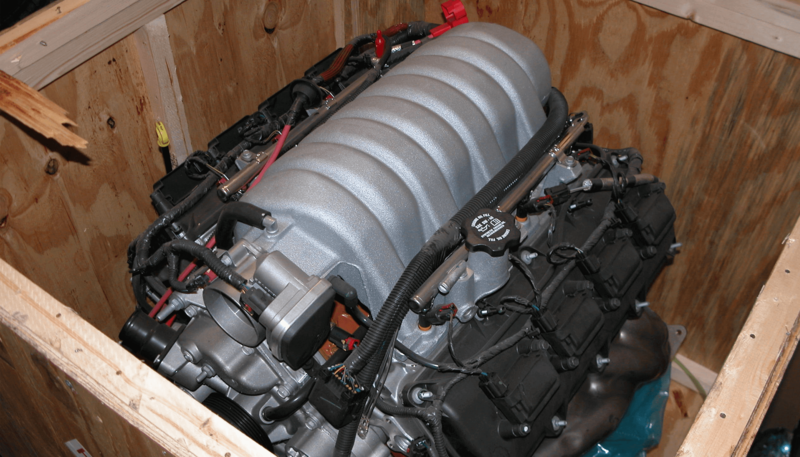 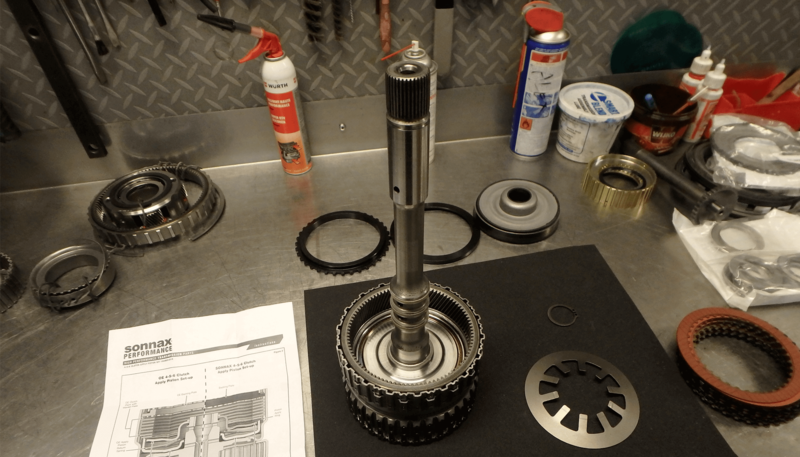 We are experienced in overhauling engines/transmissions to the maximum. 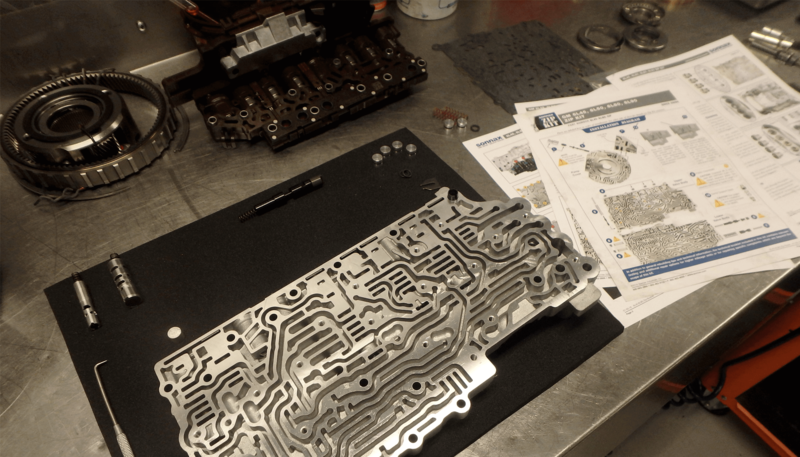 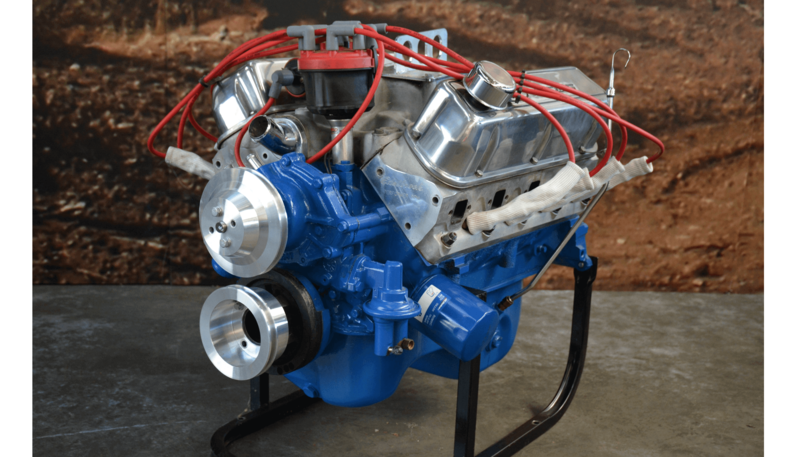 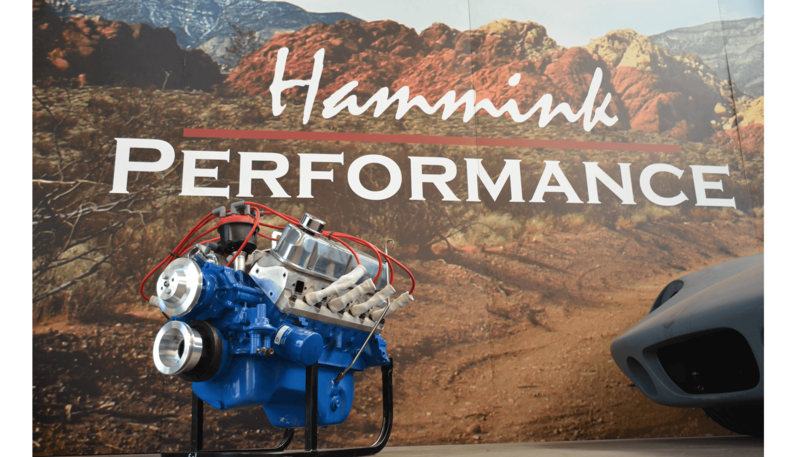 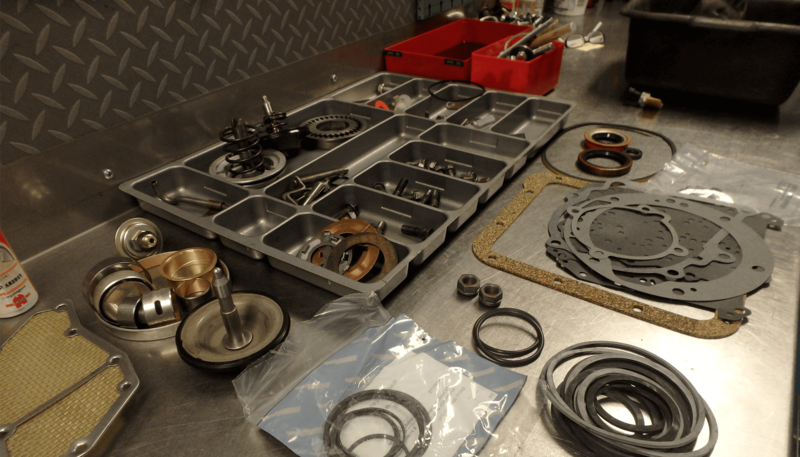 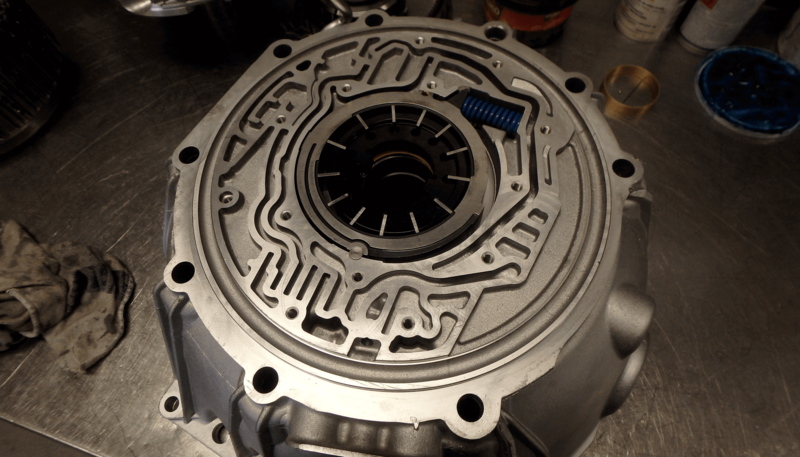 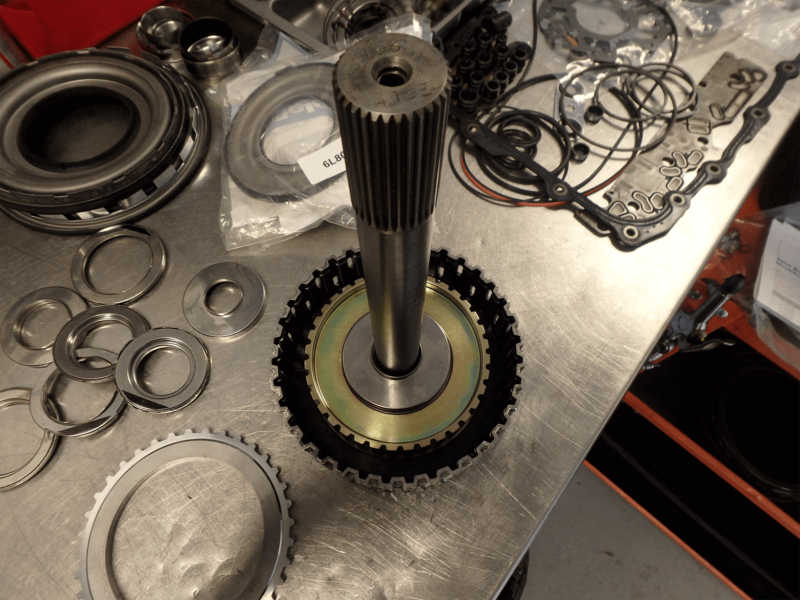 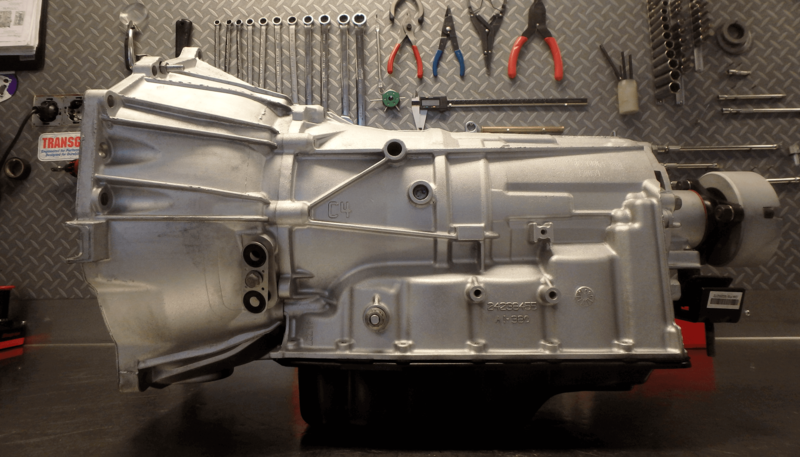 Boring cylinders, decking blocks, or rebuilding cylinder heads in engines, and modifying torque converters, beefing up clutch-packs, and upgrading valve-bodies, in transmissions. 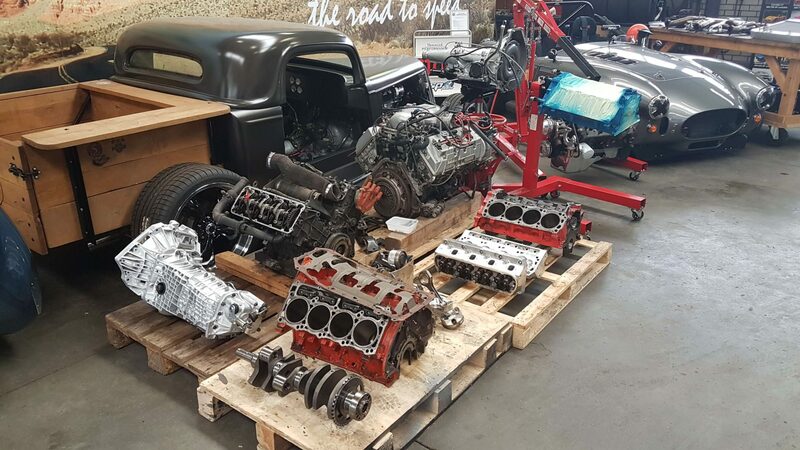 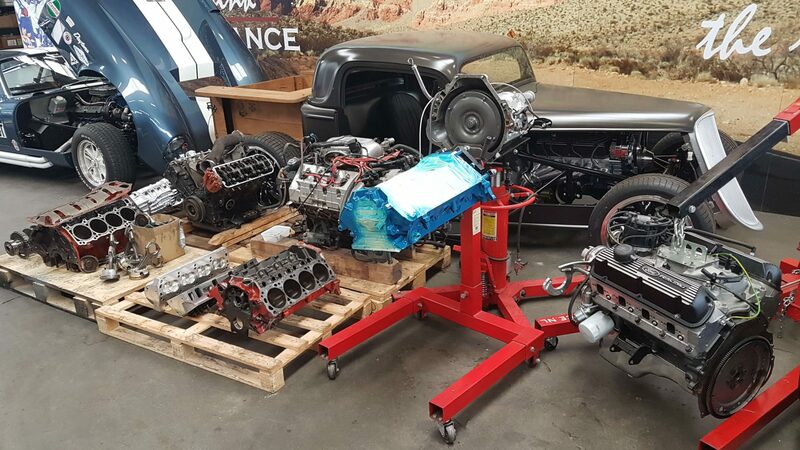 After we are done, your engine/transmission will be better than new, and will be able to take all the beating its going to get from being raced and pushed to the limits.